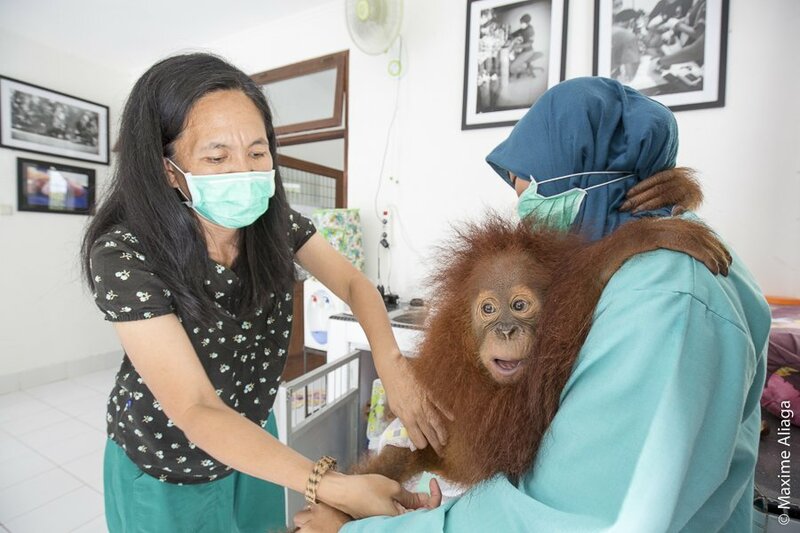 After illegally held orangutans are confiscated by the conservation authorities, they are brought to our Quarantine Centre, where they receive the necessary care to begin on the road to recovery. 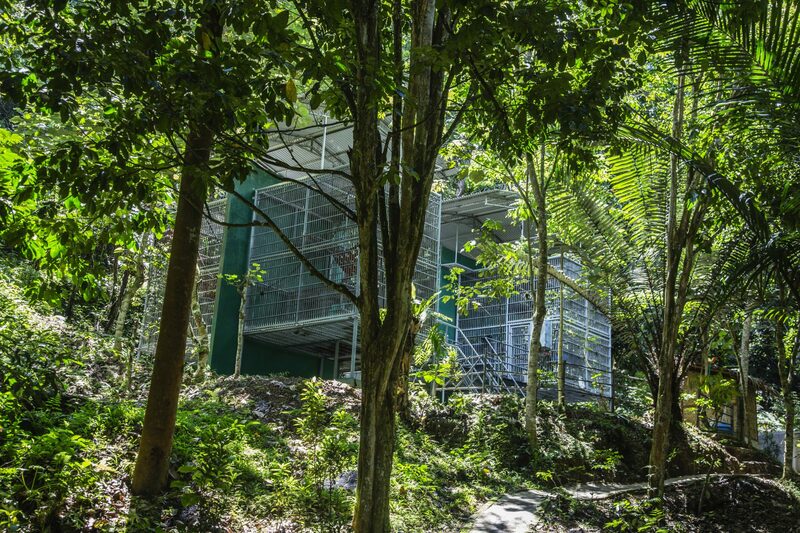 Facilities at the centre include a fully equipped medical clinic, 20 quarantine isolation cages, an infant house for very young orangutans, three large socialization cages housing orangutans that have successfully passed their quarantine period and are preparing for release, and six long-term cages for those that for reasons of health or disability, cannot be released to the wild. 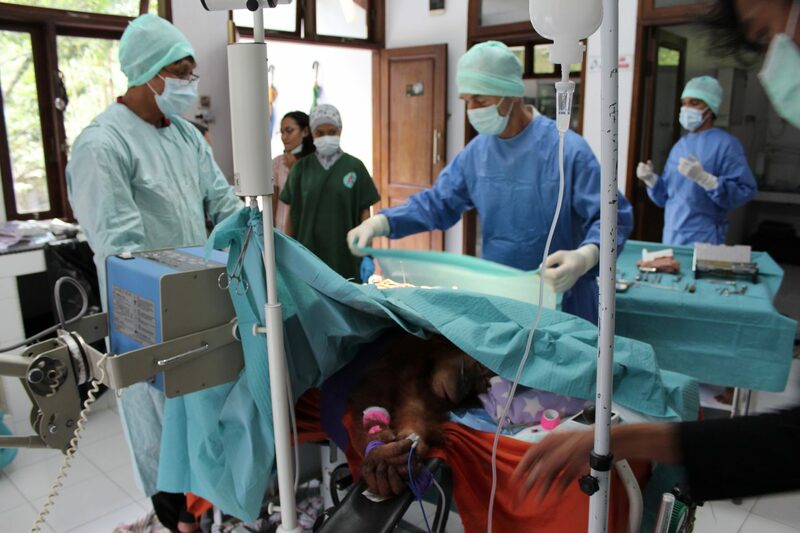 After this initial health check, orangutans remain in an isolation period for a minimum of 90-days before being introduced to other orangutans, reducing risk of disease transmission. 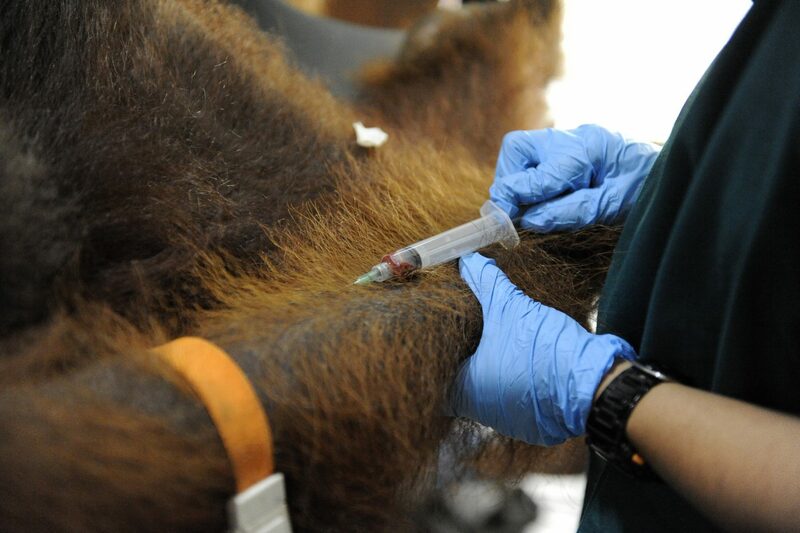 During this period, each individual undergoes two additional health checks prior to being introduced to other orangutans. 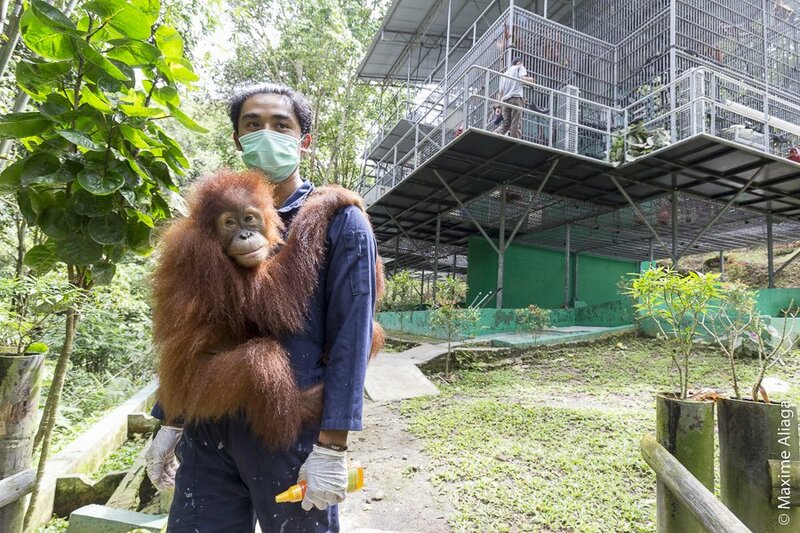 A young orangutan on the "playground" at the Quarantine Centre. Orangutans share approximately 97% of their DNA with humans and can catch and pass on the same illnesses and diseases that we can. Wild orangutans are generally healthy, but when captured and brought into captivity they readily contract diseases and parasites. 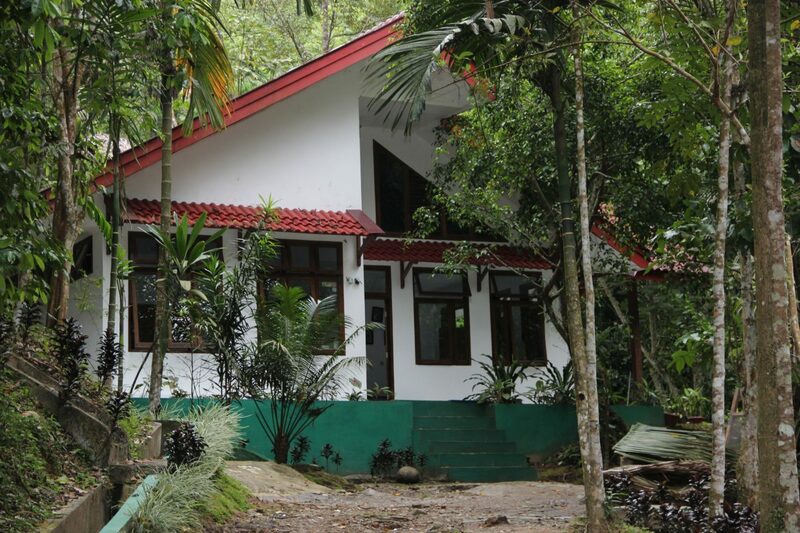 In fact, every orangutan the SOCP has ever received has arrived with a very high parasite (intestinal worm) count, picked up during their time in captivity. 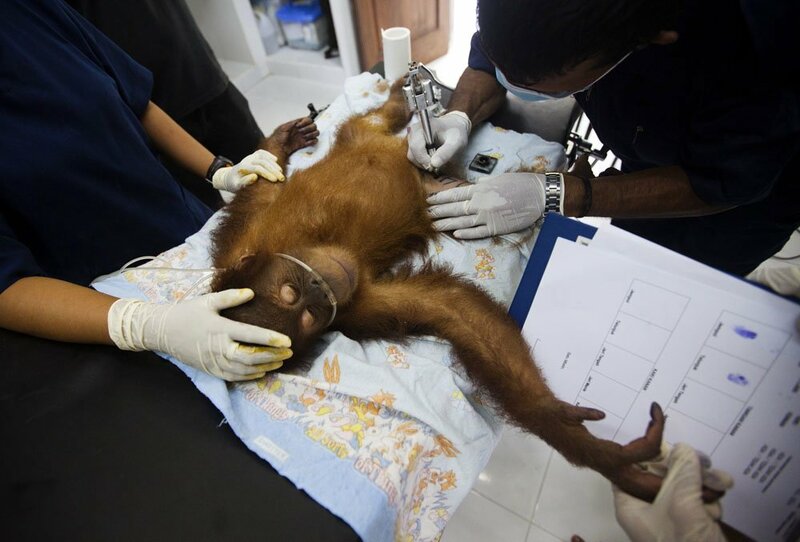 Luckily, parasites are relatively easily treated, but for these reasons we have to ensure that all of the orangutans are in excellent health and fully fit before they are released again to the wild, to minimize the risks of also releasing diseases and parasites into the new populations being established, and of infecting other wild primates already living there. These procedures ensure we can accurately identify and monitor the physical and behavioural health of every individual received, even after they have been successfully returned to the wild. Once fit and healthy, orangutans are gradually introduced to others of a similar age. This stage in the SOCP process is a very rewarding one. 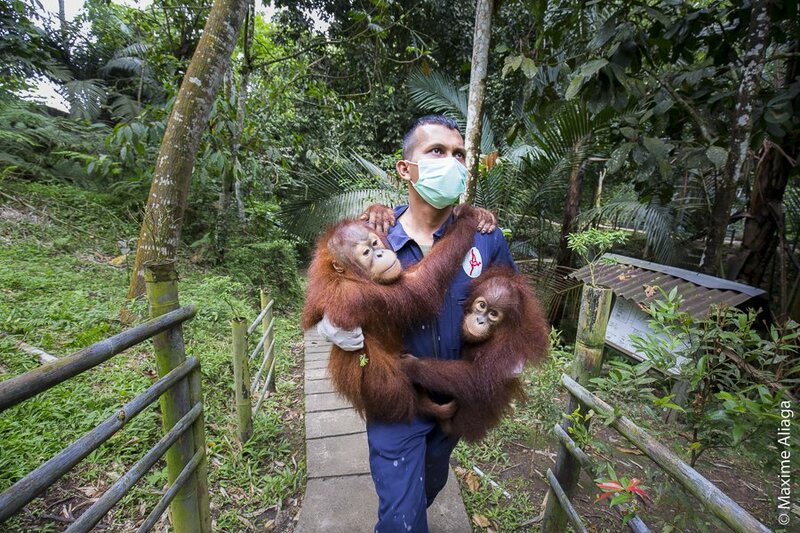 Often, this is the first time rescued orangutans see a conspecific since their capture from the wild and the death of their mother. Often they seem to gain a new sparkle in their eyes and renewed enthusiasm for life. 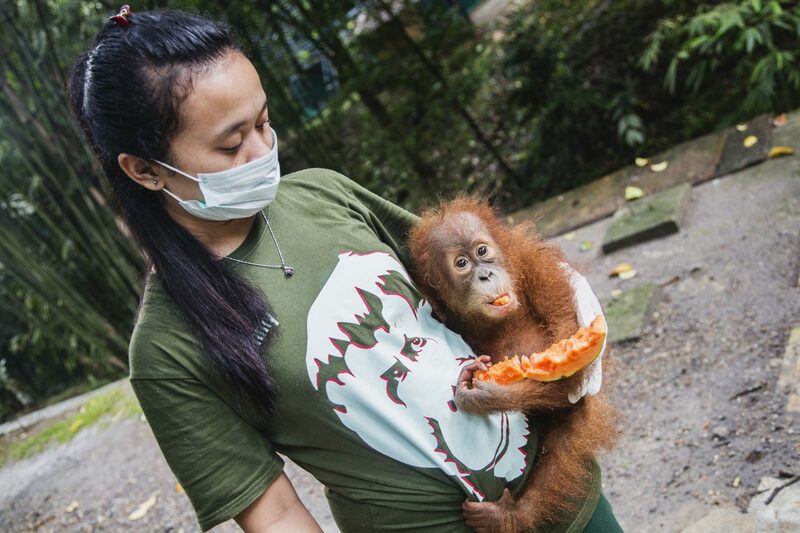 This socialization period allows orangutans to learn to interact with each other, learning species-typical behaviours once again, after having only known humans for the duration of their time in captivity. Introductions are done slowly and are closely monitored by quarantine staff, ensuring that no potentially dangerous behaviors are taking place. 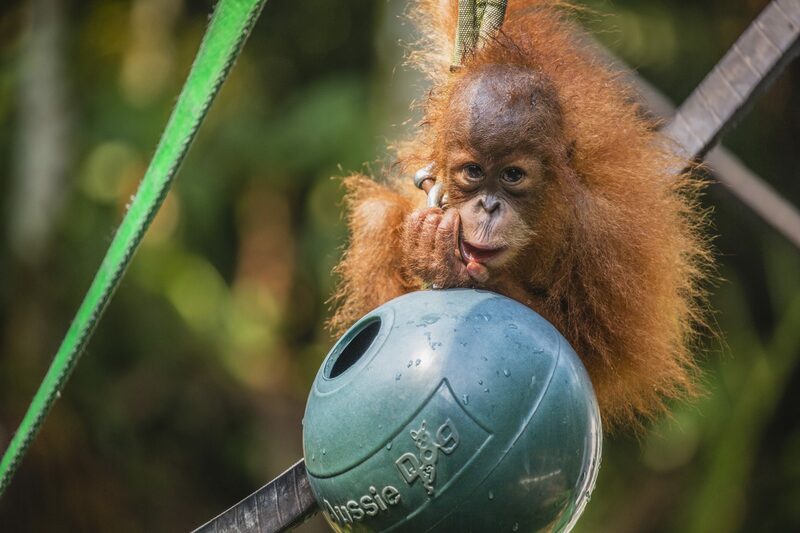 Additionally, orangutan groups are provided with daily enrichment and spend time in the trees in one of our 3 on-site forest school areas, all of which aims to encourage wild behaviors, such as nest-building and foraging. 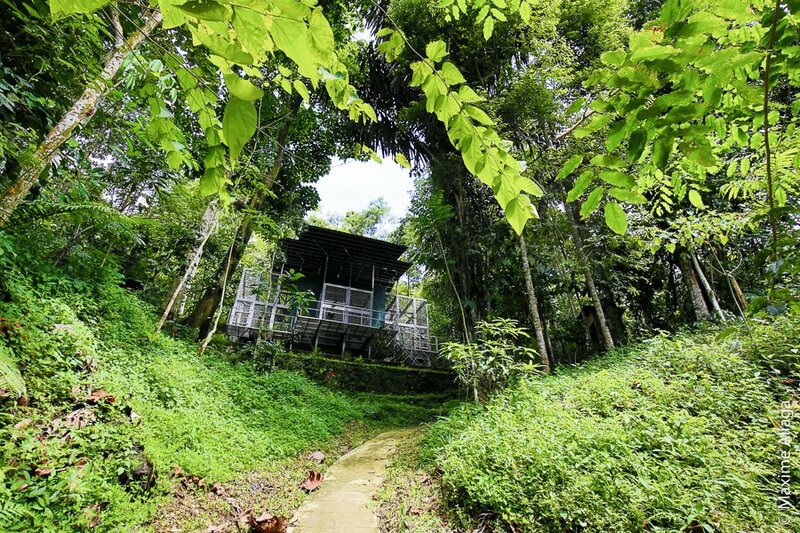 Each orangutan is closely monitored on a daily basis, and once orangutans reach age 5-6, our team begins to decide who is ready for reintroduction back into the forest. This decision is made on a number of factors, including health and agility level, as well as the number of natural behaviours that are displayed.